Sir Stirling Moss is stepping back from the many and varied roles at which he has worked tirelessly over the years, be that an insouciant F1 pundit or ever-popular presence in the paddocks of the world’s great historic race meetings. His homepage now carries a message from Stirling’s son, and at the S&G we can only wish this fabulous knight and Lady Susie, their family and many friends the longest and most enjoyable days to come. It is no great presumption to say that the scribes and regulars here at the S&G are numbered among those millions around the world united in admiration both for all that Sir Stirling achieved in his youth and all that he has brought us ever since. 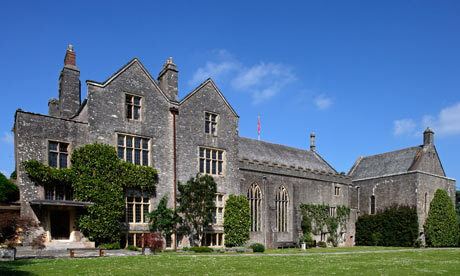 Meeting real heroes does not often happen – if it happens, make sure that you’re wearing trousers. S&G. 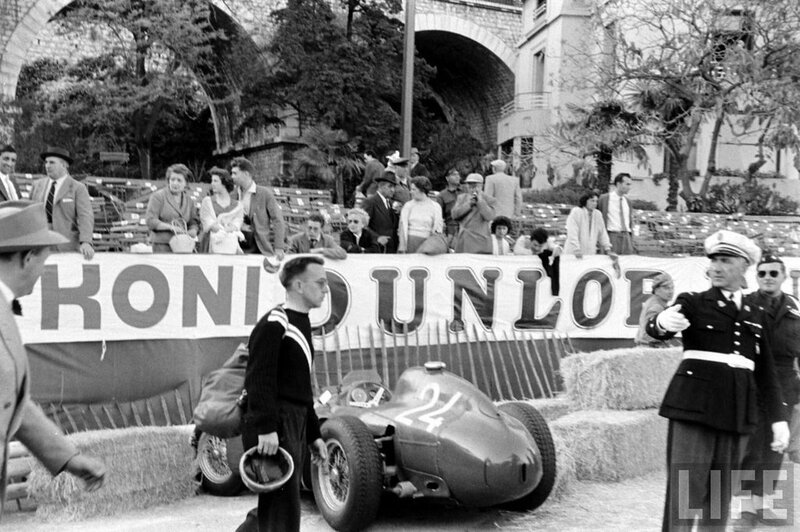 Life magazine has a treasure trove of images including the following selection from a series taken in the period leading up to the 1956 Monaco Grand Prix. 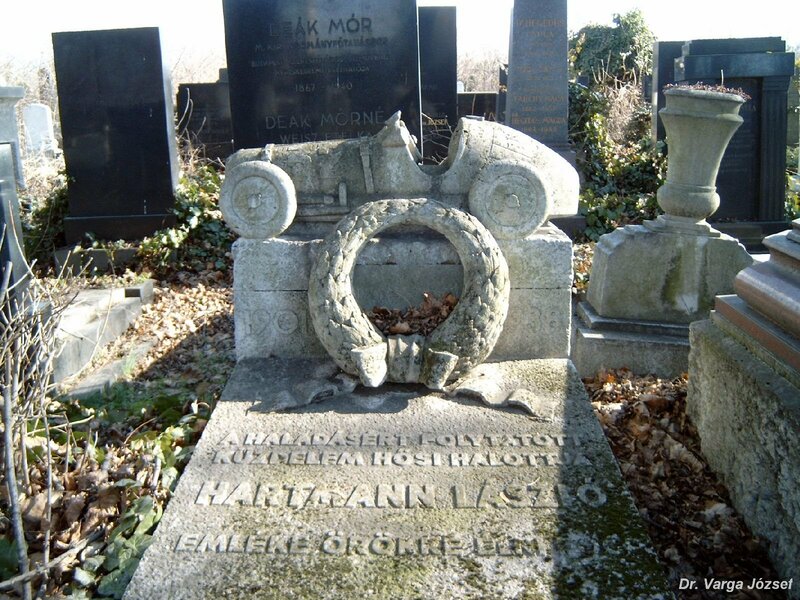 They give an insight into the world inhabited by teams taking part in the Formula One World Championship that absolutely none of today’s teams would recognise, sadly. Despite achieving unprecedented dominance in the 1952-53 world championship seasons for Formula 2 machinery, Scuderia Ferrari had dropped off a cliff in 1954-55. 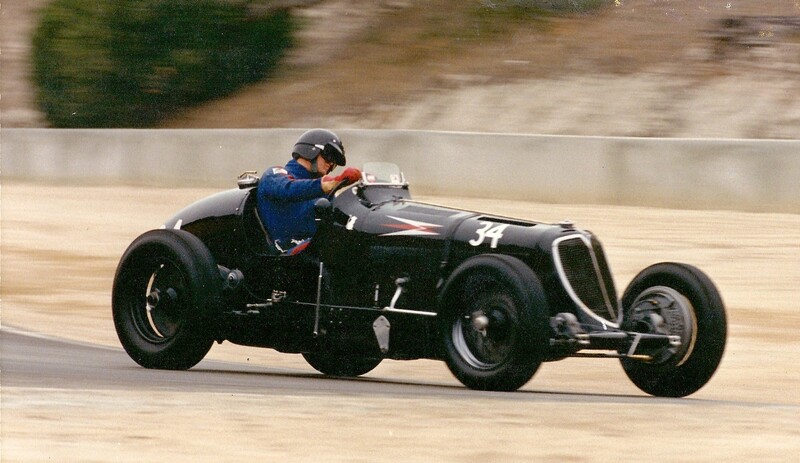 After the glorious little 4-cylinder F2 500 had carried all before it in the hands of Alberto Ascari and Mike Hawthorn, the subsequent 2.5-litre Formula One cars such as the 625, 553 Squalo and 555 Supersqualo were dismal failures and the team was on the brink of going under before Lancia went bust and it took over the promising D50 cars at the end of 1955. Not only did Lancia’s departure grant a lifeline to Ferrari, but also the departure of Mercedes-Benz after its two years of dominance meant that the greatest driver of the era, Juan Manuel Fangio, was available and keen to drive the D50. 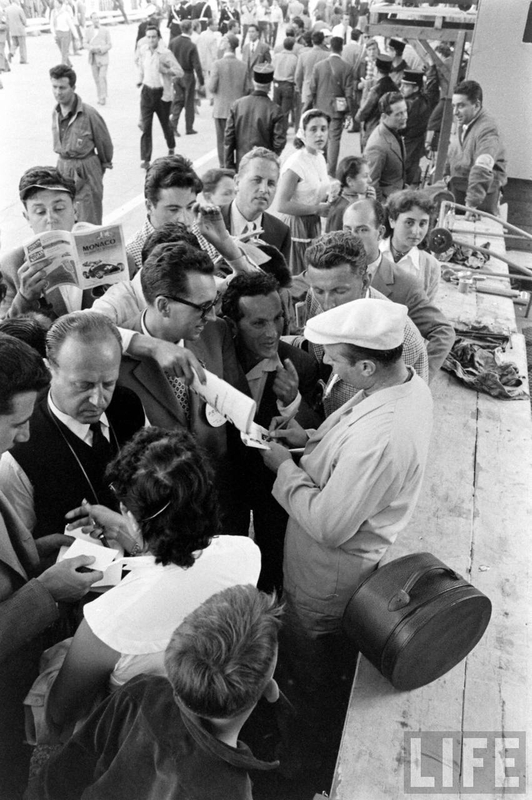 There was little love lost between Fangio and Enzo Ferrari, but both knew that the other gave the best chance of success in 1956. 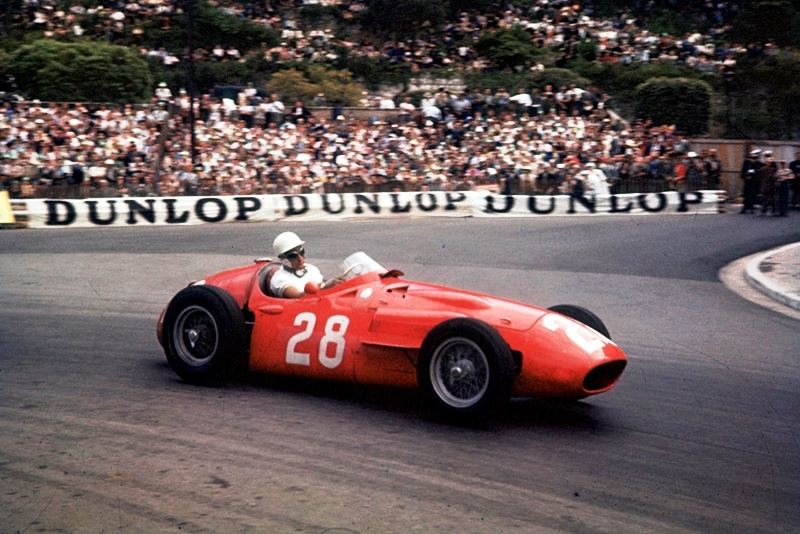 The season began with Fangio’s home race in Argentina, which saw the Ferrari-entered D50s dominate qualifying. 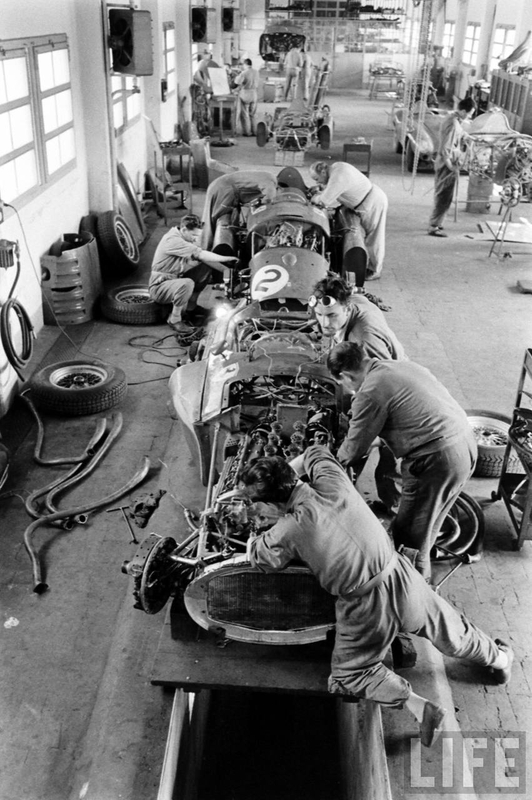 Fangio’s own car broke its fuel pump but team-mate Luigi Musso was running strongly and so was called in to the pits to hand over his car to the Maestro, who duly won by 25 seconds from the Maserati of Jean Behra. 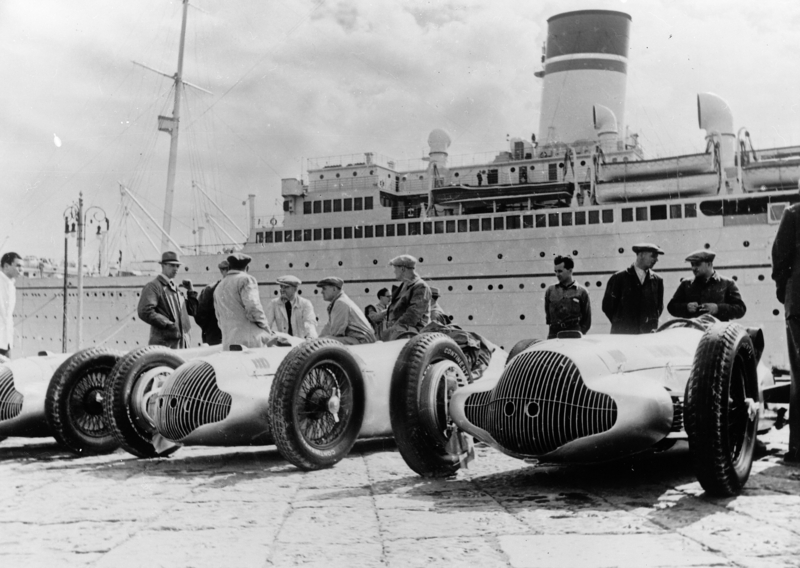 Then came the non-championship International Trophy at Silverstone, where the two cars entered for Fangio and Peter Collins both retired with clutch failure. After rushing back to Maranello to diagnose the ailment, a full squad of Fangio, Collins, Musso and Eugenio Castelotti was ready for the next world championship round in Monaco just a couple of days later. 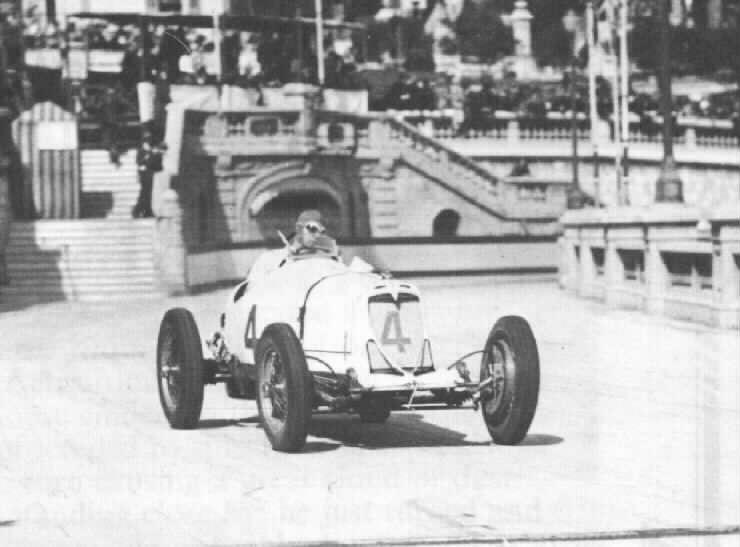 Then as now, Monaco was an extremely crowded place for a Formula One event to take place, but the milling crowds were simply part of the ambiance. Today’s teams would run a mile at the prospect of living and working cheek-by-jowl with the ‘great unwashed’ – even if that meant well-heeled Monegasques. After all, they have social media campaigns for that sort of thing! 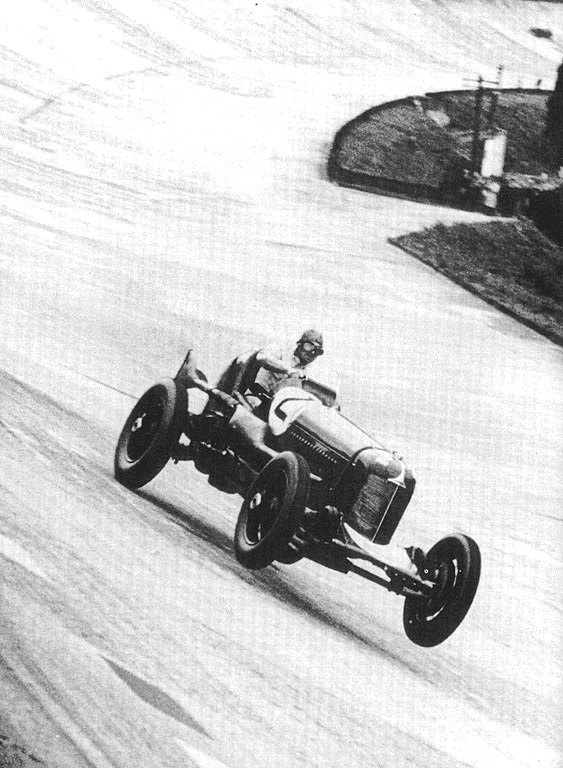 Fangio stuck his car on pole position ahead of Moss’s works Maserati 250F. The young Englishman got the better start, however, and completed his first lap with a five second lead. 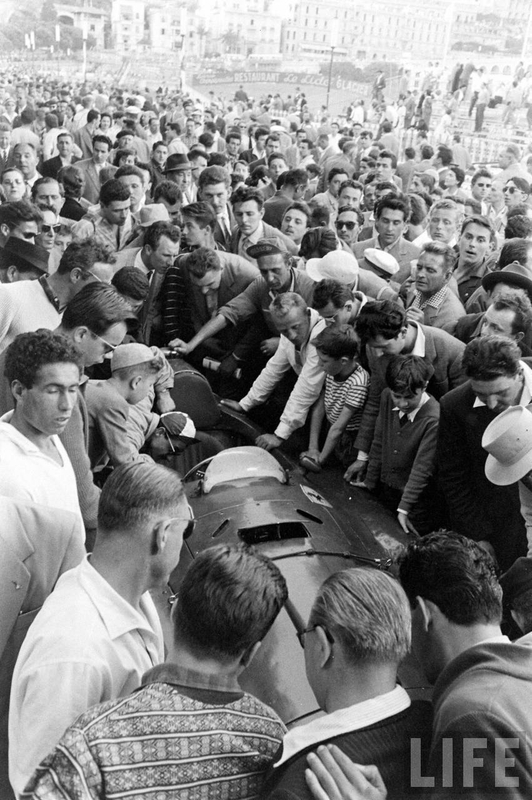 Fangio was clearly rattled by the challenge to his authority and managed to spin his D50 at Ste. 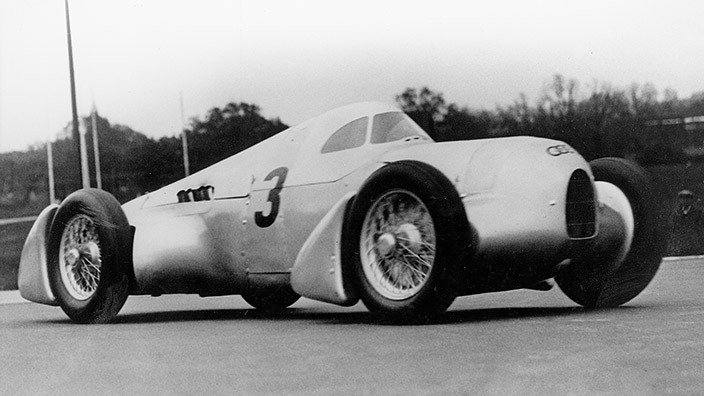 Devote, causing the sister car of Luigi Musso and the Vanwall of Harry Schell to crash out in avoidance. Fangio set off unabashed, working his way back up to third place with some fairly lurid cornering before the remaining Ferrari of Peter Collins slowed up to let him past for second place. Fangio howled off after Moss but once again there was a lapse in concentration and he clobbered the nose of his car against a wall, allowing Collins to close up once more and sit dutifully on the Maestro’s tail rather than get past and press on after Moss. 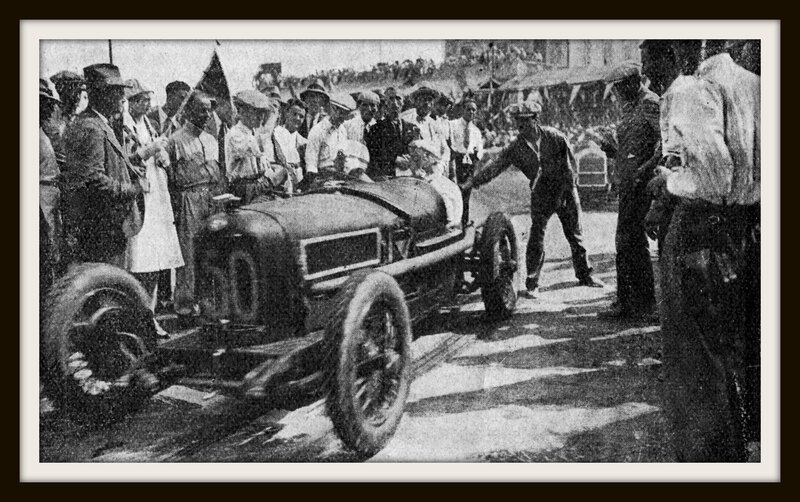 By lap 40 this was becoming a bit of a farce and Fangio pulled in with his wounded machine and handed it over to Castelotti, whose own car had suffered a clutch failure. 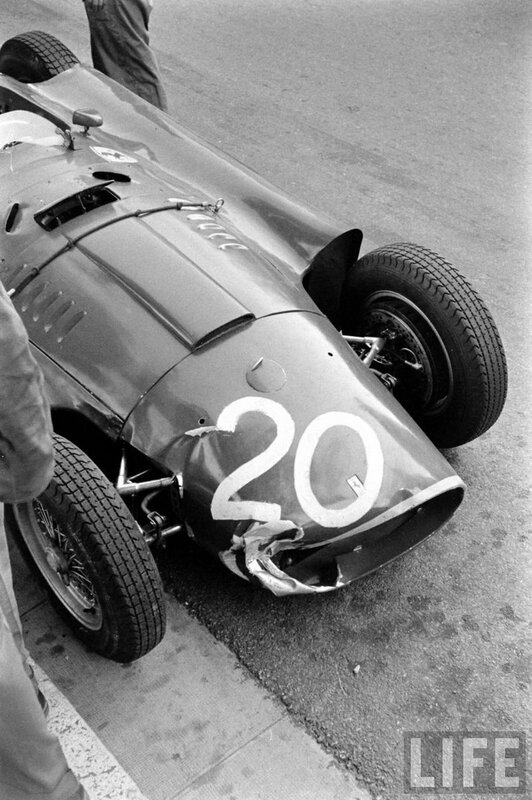 Now it was the turn of Peter Collins to get the summons to bring the last undamaged D50 in for Fangio to use. The young Englishman did what was expected of him and Fangio made his third bid to catch Moss, who had himself suffered a drama when lapping his team-mate Cesare Perdisa, getting a knock which loosened the engine cover and caused it to flap about. 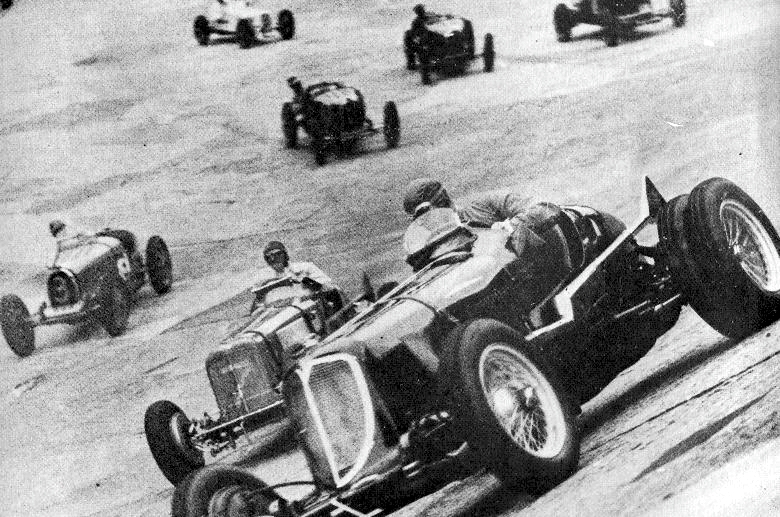 A nail-biting charge to the finish saw Fangio hauling in Moss’s advantage by two seconds per lap, but the Maserati team leader did not wilt under the pressure. He kept his head and took the flag six seconds clear of the charging Argentine star. So cool was Moss that he took time to wave to the crowds on the final lap as he savoured this, his first Monaco victory and the first time he had put one over the Maestro in a Grand Prix. If Fangio was disappointed then doubly so was Peter Collins. 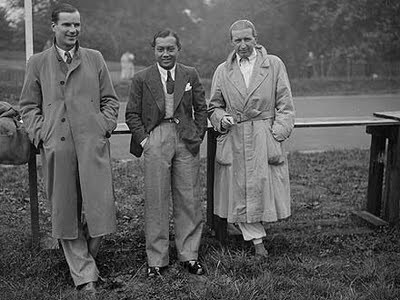 The young star had driven faultlessly in the first half of the race and had been the only member of Scuderia Ferrari with a realistic shot at challenging Moss for the victory – only for the team to defer to Fangio’s wishes. Nevertheless, the cup was always half full for Collins, who could be relied upon to find something to enjoy – and someone to enjoy it with – in most situations. 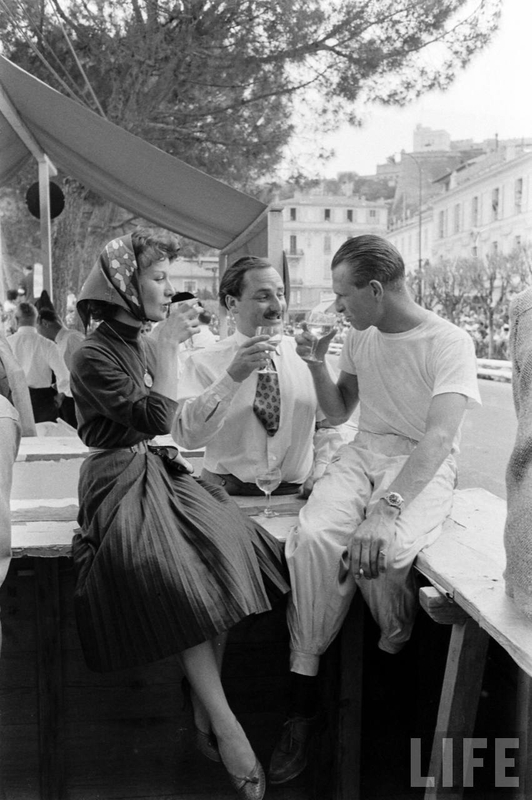 Life states that the lady photographed repeatedly in Collins’s company over the Monaco Grand Prix weekend was his future wife, Louise King. It’s not in fact the future Mrs. Collins – although the couple did both go to the same party that weekend without really noticing one another. Rather it is one of the many glamorous young ladies with whom the Ferrari ace enjoyed spending time before he tied the knot.